Most Australians would have heard of the annual Miles Franklin Award for Australian literature. Stella Miles Franklin bequeathed her estate to set up this award - a female! Each year a novel ‘of the highest literary merit, and which must present Australian life in any of its phases’ wins a substantial prize, not to mention that this award is one of the most distinguished awards to win. The author does not have to be Australian, but the novel must be about an Australian theme. The award is dominated by men - winners, shortlisted authors, and reviewers. I don’t want to imply that men aren’t deserving, or that the novels that have been winning don’t deserve the acclaim. But, why aren’t female writers equally represented? What are the factors contributing to the inequality? This year, I am participating in the Australian Women Writers Challenge, which was prompted by a gender bias debate that arose last year, spurred by Tranter. To be honest, I had never noticed the lack of female writers before. Looking back over the last 12 months, I have read 6 books written by Australian female authors, out of 15 Australian books in total. Interestingly, though, of the last 40 books I’ve read, exactly half of them were written by females. So is if only Australian authors that aren’t as equally represented by women? According to Vida, women are fewer in all respects. 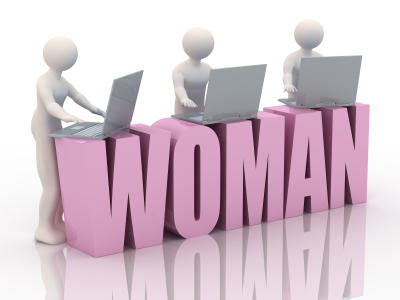 Maybe men are over-represented because they are more willing to put themselves forward and make pitches. Maybe men are more likely to finish a book-length document, because they make the time, whereas women have difficulty finding time to write because they feel selfish if they are not doing everything for everyone else. Maybe female writers are less likely to write about ‘Australian life in any of its phases’ excluding them from the Miles Franklin Award, choosing broader topics like Geraldine Brooks does. The other thing I’ve noticed, whilst commuting on the train every day, is that women tends to be the readers of books. Men tend to be reading the paper, surfing on their iPad, or playing games on their phones. Those men who are reading books seem to be reading those popular, highly-commercialised publications that would not be considered literary. Are the male reviewers, then, telling females readers what to read? 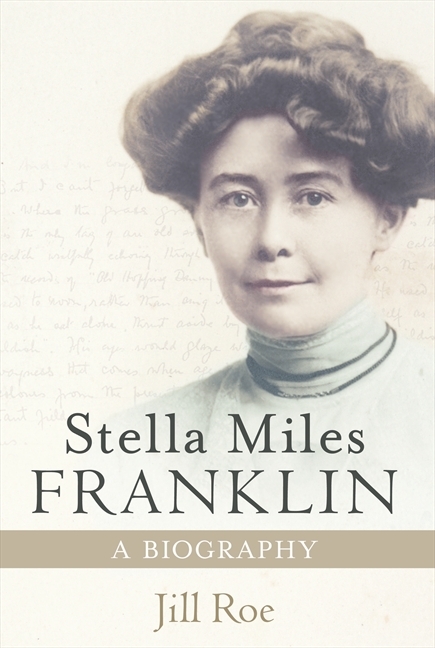 The Stella Prize has now been established, again in memory of Stella Miles Franklin; by women, for women. I don’t want to imply that this is a bad thing, but why do women have to be judged separately? Would Ms Franklin be disappointed in modern females? We should be able to compete equally with the men.